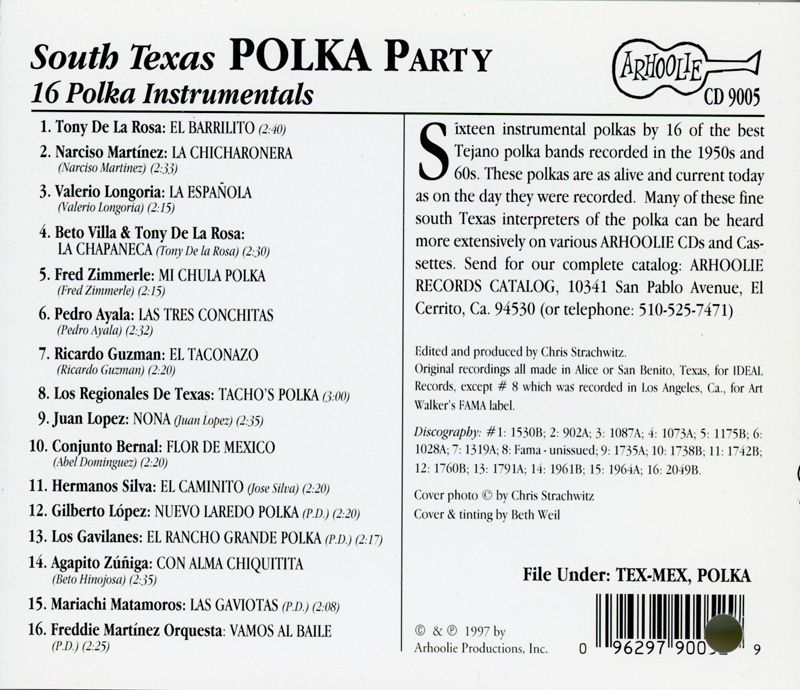 Staff Notes: Cuts on this CD were originally recorded for Ideal Records during the 1950s & 60s in either Alice or San Benito, Texas. This song was originally release as Ideal 902-A. CD contains booklet with notes and Track Listing. 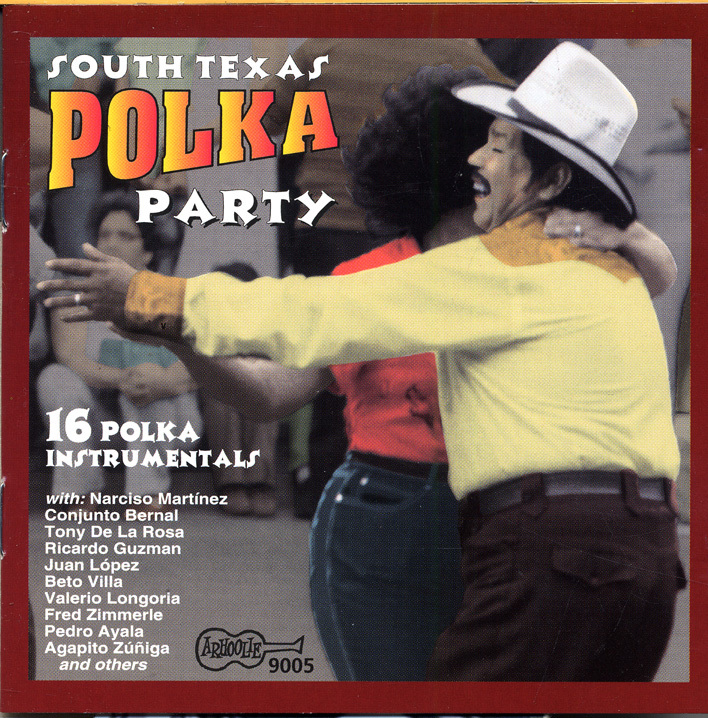 Cuts on this CD were originally recorded for Ideal Records during the 1950s &amp; 60s in either Alice or San Benito, Texas. This song was originally release as Ideal 902-A. CD contains booklet with notes and Track Listing.